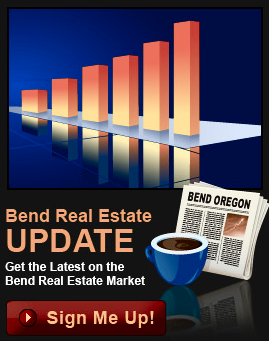 View every Bend Oregon Home and piece of Real Estate offered in the Bend Oregon MLS right here on BendOregonHomes.com . If a property is listed for sale in Bend, OR by a local Realtor... we have it! Our inventory reflects the latest listings in the Central Oregon MLS, and our database is updated throughout the day, as these MLS Bend OR listings become available. 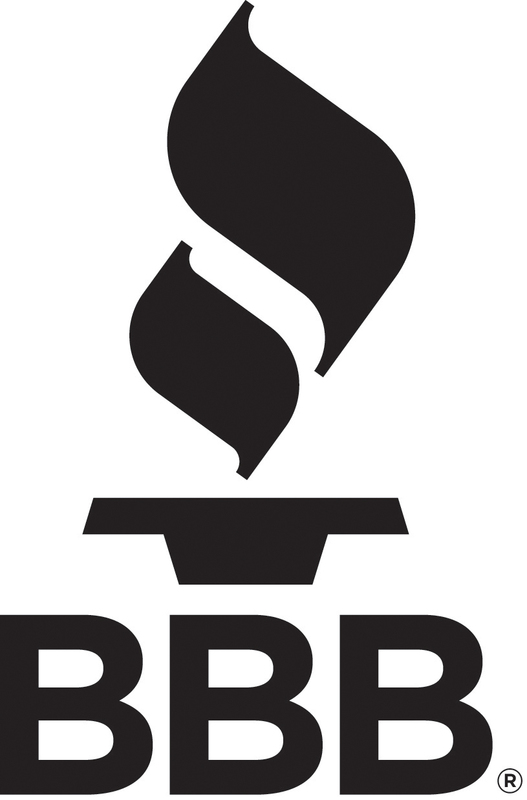 Our database includes real estate listings from all the major Bend Real Estate companies, as well as the Mom and Pop shops too! Our Bend Oregon MLS includes Real Estate and Home listings from the Hasson Company Realtors, Soethby's, Coldwell Banker, Re/max (Re/max), Sun River Realty, Duke Warner, John L. Scott, Windermere Real Estate, Century 21 and more. 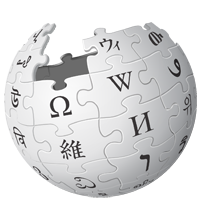 If you see a Bend Oregon listing on Zillow Bend Oregon or Trulia Bend, OR it's because they have scraped data from the MLS Bend Oregon on various websites across the country (these specific two online real estate sites do not have a direct feed, thus their Bend Oregon MLS data is not current, timely, or in many cases - even accurate).  For the the most current MLS Bend Oregon Listings, be sure to check out Bend Oregon Homes .com daily, or call Greg Broderick, a Bend Oregon Realtor and Real Estate broker at (541)280-2363. You can also stop by and visit us in the Old Mill at 233 SW Wilson Ave. Bend, OR 97702. See you in Bend! 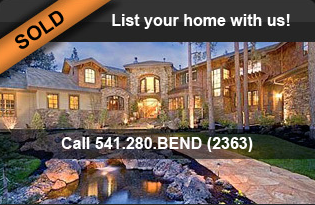 Click here to go to Advanced MLS Bend Oregon Real Estate search! If you Don't see what you are looking for? Call us!